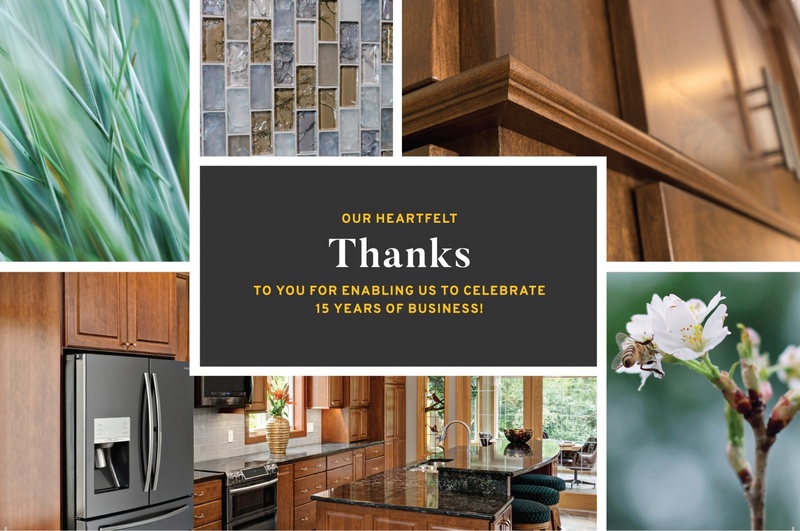 Did you know that J. Carsten Remodeling is celebrating 15 years of business this summer? We are so grateful to pass such a significant milestone. 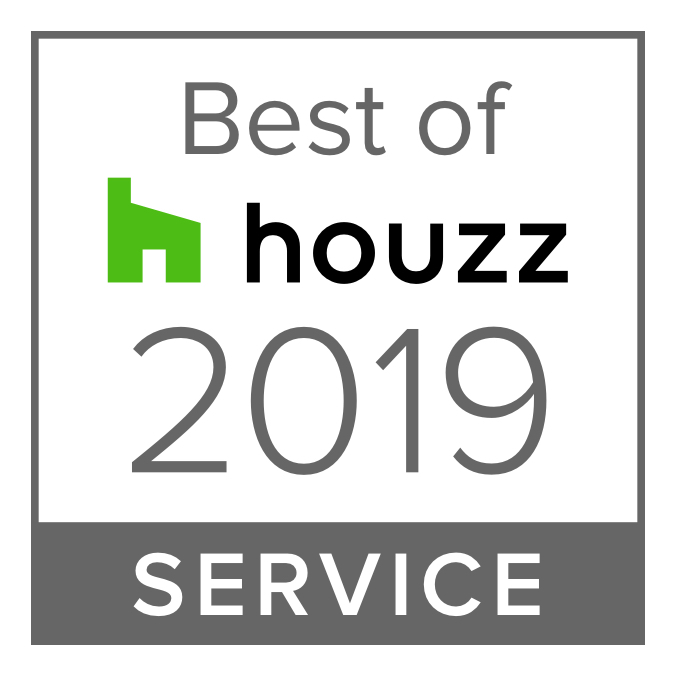 Our team put in a lot of hard work to get this far, but there’s another group of people we absolutely couldn’t do this without – our outstanding clients. 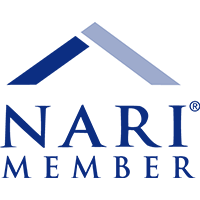 There would be no J. Carsten Remodeling without the loyalty and support of our dear clients. Simple as that. All of you hold us up, keep us busy, and graciously welcome us into your homes each year. Thank you for trusting us with your greatest asset, your homes. In an effort to trace back our project history, we thought it would be fun to share some of our most meaningful client reviews on Houzz. 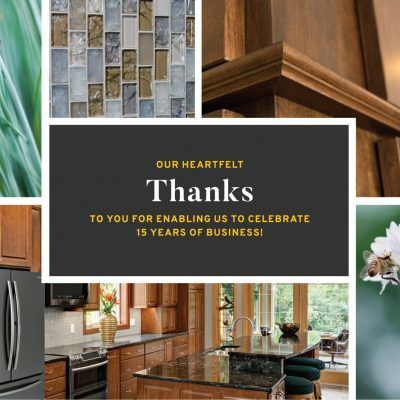 Thanks again to anyone who left a review, hired us, referred us to a friend, visited during a home tour, or supported us over the past 15 years. It means the world to us! We were very happy with the work Jason did on our kitchen and bath remodels — so much so that we hired him for another project a few months later. After hearing so many awful contractor stories from friends, my main goal was to find someone who would always be responsive to questions and concerns, and Jason delivered. He kept us informed, cleaned up every day, kept the project on schedule, and was great to work with. I trusted that if anything went wrong, he would fix it. I felt like the subs he worked with were people with whom he had long relationships, so I trusted them as well. He made the process easy for us. I would definitely hire him again. We had our kitchen remodel done in the middle of winter. This in itself created some unique issues, but the one thing that never wavered was Jason’s firm commitment to keep us more than satisfied. That he did! We are very pleased with the results which are a combination of his overall designs and our own personal tastes. 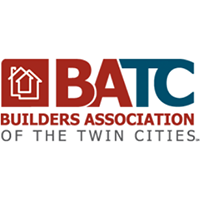 The project was on time (for the Remodelers Showcase this year) and within budget. We would highly recommend Jason and his whole crew! Jason and his team made an intimidating process fun from start to finish! Jason offered innovative and practical solutions, he demonstrated excellent workmanship, stayed on schedule and budget, and was great at the details. We love our new bathroom! We have recommended him to our friends and definitely plan to use him on our next remodeling project. Jason at J. Carsten Remodeling recently finished our kitchen remodel, and we couldn’t be more satisfied with his services. I’ve heard of many horror stories from friends and family who have worked with contractors, but we had a stellar experience and our kitchen is beautiful! We would work with him again in a heartbeat and would recommend him to friends and family. Why? Because Jason got the job done in a timely manner, he is the ULTIMATE perfectionist (this coming from someone with very high expectations), he and his crew respected our home, and communication was never an issue. I can give a very concrete example of an instance where Jason exceeded our expectations. We have an older home and had several people look at a wall that we wanted to take out. We were told it was probably load-bearing. The house had been remodeled before so it was hard to say definitively. We planned to take only a portion out which was not our preference. When we hired Jason, he consulted with several experts and reassured us that it was not. This allowed us to completely open up our kitchen, which is what we wanted to do. We are so happy we did! We have a breakfast bar that can fit six stools and there is no longer a wall between the kitchen and family room. Our children can now do their homework while we cook – so much fun to talk to them about their day. We also love to entertain, and we now have the space to do that! There are many contractors out there and some are very good. We’ve found a “sure thing” and there is no need to search in the future. Thank you J. Carsten Remodeling!